Are We Ready For Micropayments With Bitcoin? Micropayments are not a new idea. In fact, they first appeared in the mid- to late-nineties. However, these models generally failed – largely due to the cost of processing even tiny transactions. But Bitcoin may offer a solution to that problem. So, are we ready for micropayments with bitcoin? Bitcoin is a digital currency. It is created and stored electronically. It isn’t printed, like conventional currency, and no one controls it. Instead, it’s produced by “mining”, or by people (and increasingly businesses) running computers to solve mathematical problems. 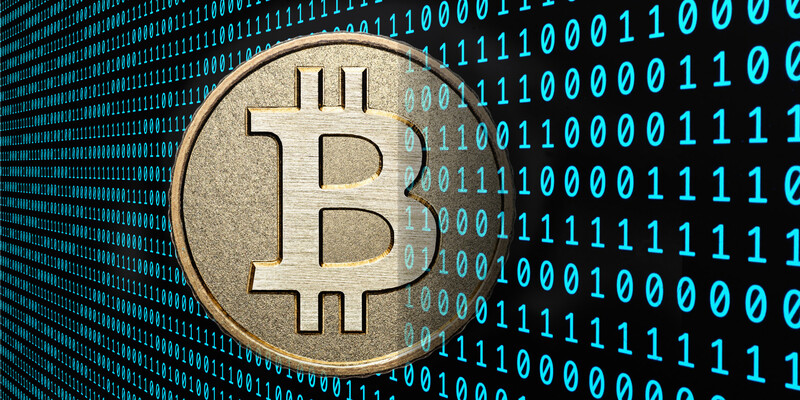 Created by software developer Satoshi Nakamoto, Bitcoin’s main differentiator from conventional currencies is the fact that it is decentralised. This means that the currency is independent of any central authority and is transferable electronically, more or less instantly, with very low transaction fees. This last point is very important when it comes to micropayment models. A micropayment is an e-commerce transaction involving a very small sum of money – anything from a fraction of a cent to 75 cents. They can be used to exchange online products and services – such as a software downloads, permission to view specific content, or use of a particular web-based service. Micropayments were in vogue in the mid- to late-nineties. But a failure to reduce the processing fees for even very small transactions largely caused these early micropayment pioneers to fail. Now, however, new models and new technologies have led many to believe that, once a workable micropayment model has been established, streaming media sites, music and application downloads, content distributors, and pay-per-view sports broadcasters may move toward the micropayment model. Because Bitcoin is decentralised, it allows, not only the transfer of value, but also the creation of rules for how that value is transferred. This means that rules to control new micropayment models are possible and, in all likelihood, profitable. Bitcoin micropayment channels allow for the aggregation of many small transactions into a single transaction, which eliminates the need for all but one transaction fee (which, because of the nature of Bitcoin, is already very low, relatively speaking). Bitcoin micropayment channels work by combining multi-sig and lock time technology. Multi-sig, a feature of the Bitcoin protocol, enables control over an amount of bitcoins to be divided between multiple persons. So, for example, bitcoins coming from a multi-sig address could require, say, two people to sign off the transaction with two different cryptographic keys. This is known as a 2-of-2 address, because the address requires two keys in order to transact. Lock times make transactions inadmissible to the network until a certain time. Simple. A Bitcoin micropayment channel allows for one party (the client) to make repeated micropayments to another part (the server). To do this, some value is locked up with a multi-sig transaction. The parties create a signed refund transaction that spends all value back to the client. However, this is time locked, meaning that the refund won’t become available until some future time. Once the client receives the refund transaction, it transmits the multi-sig contract to the server which then signs and broadcasts it. This locks in the money and opens up the channel. To make a payment, the client prepares and signs a new copy of the refund transaction that refunds slightly less money than before. This can be done repeatedly, allowing extremely small payments to be made in quick succession. Voila, a workable micropayment model. Are We Ready For Bitcoin Micropayments? Nearly. Currently Bitcoin is predominately used by a very niche group of people – employed white males, around thirty years old, in a relationship, and with libertarian, anarcho-capitalist political leanings. However, the currency is becoming more and more popular. And once the amount of people using Bitcoin hits a critical mass, Bitcoin micropayment models may be able to be successfully implemented by mainstream e-commerce companies. And, since Bitcoin offers many benefits, that shouldn’t be in the too distant future. What do you think about Bitcoin micropayment models? Do you think we’re ready for them? Or do you think they’ll fail like their predecessors?